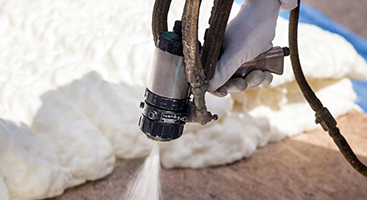 Spray foam insulation is one of the best ways to save time, money, and energy. And, we don’t mean your personal energy, we mean electrical energy! 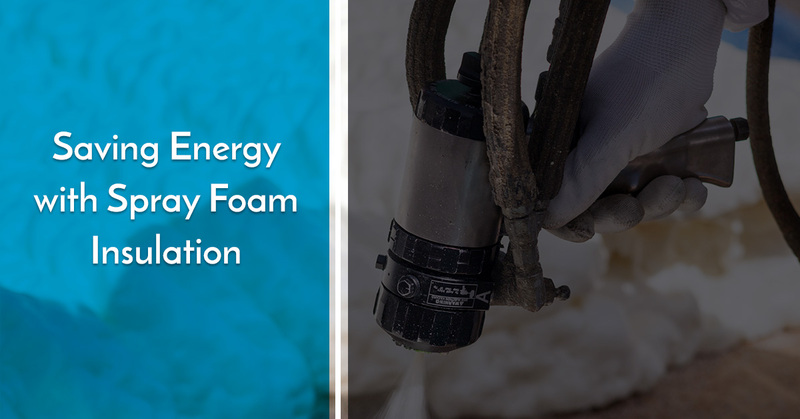 In this blog, we will be discussing how you can save energy by relying on great spray foam insulation for your home. Not only will you be able to save energy to cool and heat your home, but you will save time by not having to replace your insulation as often. As we are officially in the winter season now, we must expect the temperature to drop. Without proper heating, your home will be frigid and uncomfortable to live in. However, even if you have a killer heating system, if you don’t have good insulation installed, it all may be in vain. For instance, spray foam insulation helps trap in the heat of your home. Because of this, the heat from your home isn’t allowed to flow outdoors and become wasted. With a great insulation and heating system, you can harm your home in the winter without overusing your heater. This, obviously, saves you money on your electric bill, but more importantly, it saves you energy by using the heat in your home to its maximum potential. Of all of the uses of energy, electrical power is by far the most popular, taking up 38.1 percent of energy use. The electric power sector generates most of the electricity in the U.S and is responsible for powering all of our devices, homes, and even vehicles. It is difficult to try and understand how much energy you are using, as well as saving at any time. 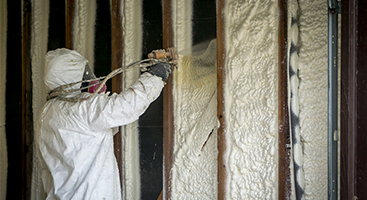 With spray foam insulation versus other insulation solutions, the effects are very evident. 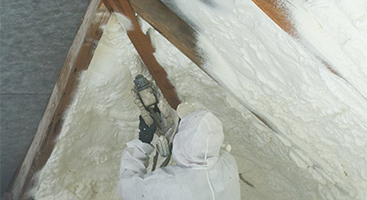 With spray foam insulation, your home is able to trap in heat or cold air. During both the winter and the summer, this can be advantageous, as you won’t have to worry about cranking up your AC or heater during those particular seasons. It is important to remember that you cannot thrive without using energy, but you can take actions to use less energy. Installing spray foam insulation has shown to be able to save households 50 percent or more in energy. 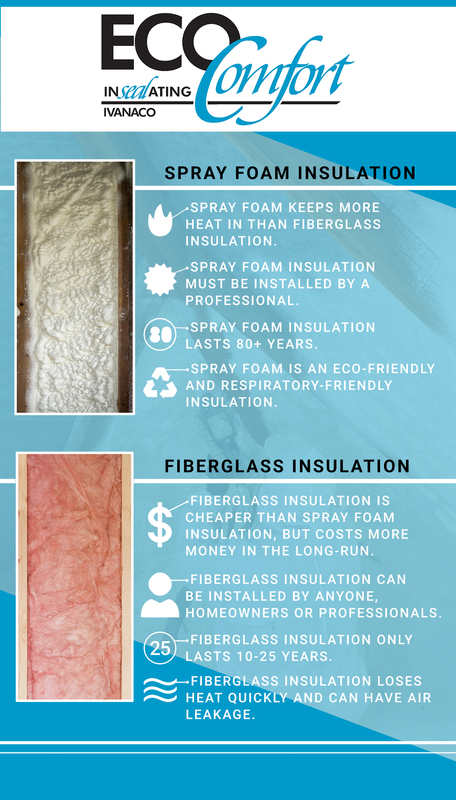 Compared to other types of insulation that only offer energy savings of 30 percent, spray foam insulation has proven to be far more efficient and effective. If you are interested in our spray foam insulation services, don’t hesitate to contact us today. We can help arrange a spray foam insulation appointment that is quick and efficient. Save energy today with spray foam insulation in your home!